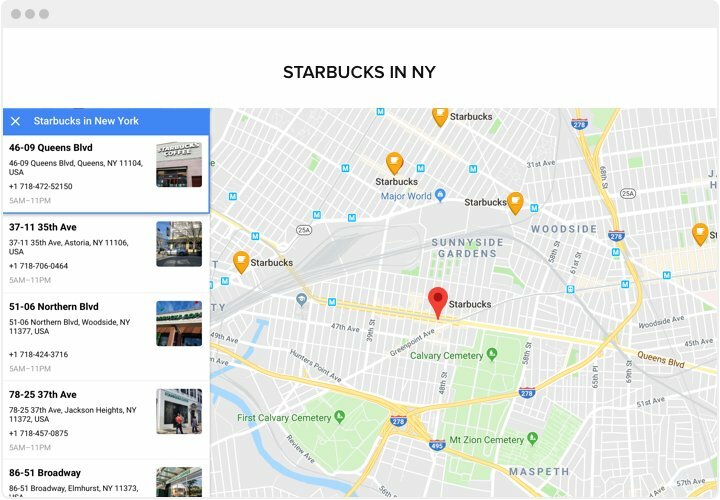 A simple adding, functional and entirely customized instrument, which makes it really simple to search for locations for your users. 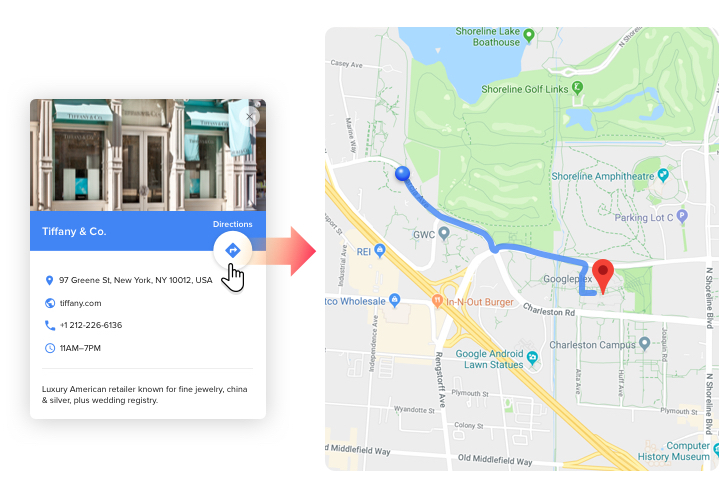 Resultative in enticing real-life customers, easy installation and interface customizing turn it into one of the best instrument for any Drupal site.Shape more real-life clients using smart maps on your website! More contacts from shoppers form your site. 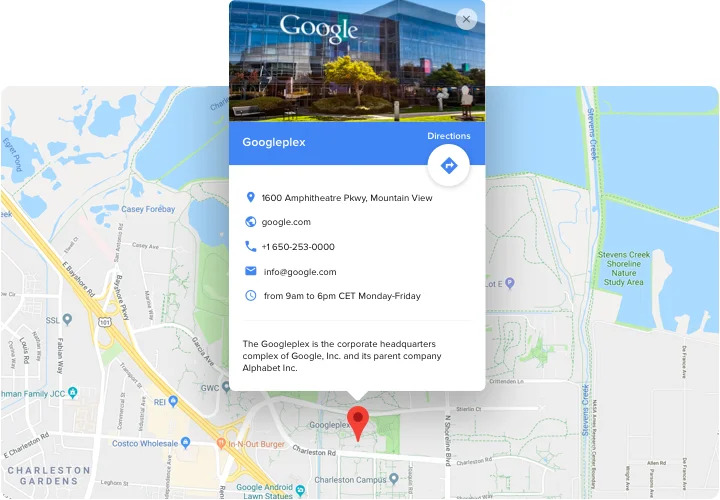 Add detailed contact information (location, phone, messenger operating hours business hours and so on), so your potential clients could get in touch with you by any desired for them way. Show a complete list of your departments on the map. 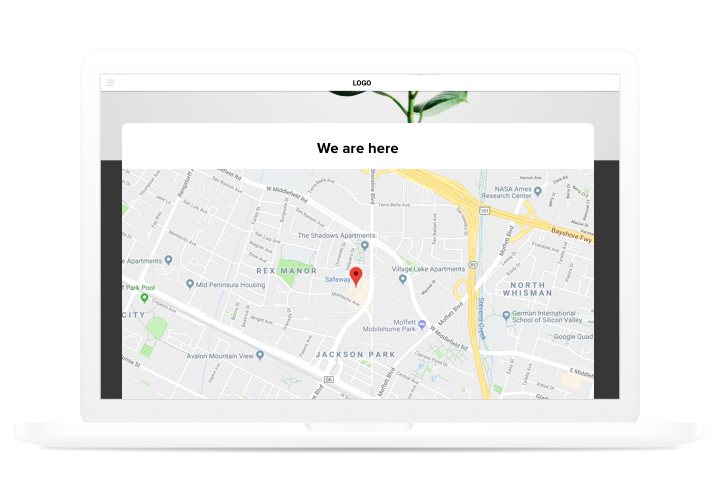 Add on the map all available points, places of selling or picking goods and let your customers have the maximum user-friendly location, and users will be pleased. Automatic route drawing to your address. Don’t allow clients leave your website when they nearly are ready to contact you. Build the route to your place right on the map for all users! Which advantages turn Elfsight map into the best for each Drupal site? Discover full set of advantages in the editor! 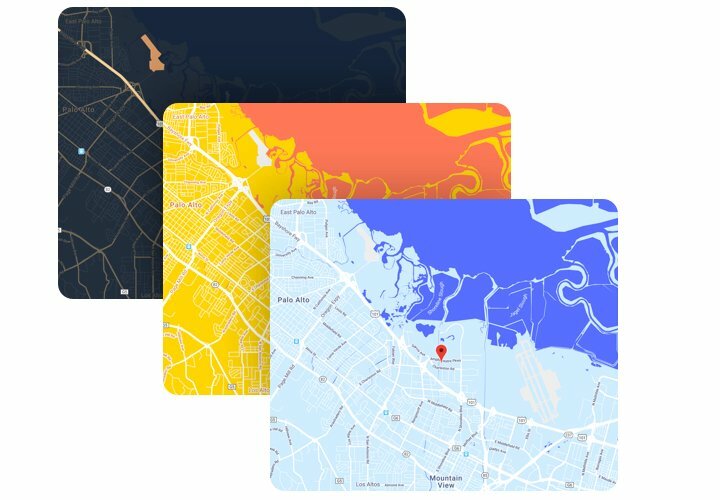 A brief tutorial on adding responsive maps on Drupal on your own. For this, you don’t need to hire a web programmer or have knowledge in coding. Summary duration of applying is just several minutes. Download the module and integrate it into the site. On Google maps, find attached document with the module and embed it on your Drupal website on «Extend» tab. Shape Google maps. Open the installed module and set the required interface parameters and options. Place the module on your page. On «Content» section, choose the page for embedding the widget and insert the widget code there. Publish the edits. Widget setup to Drupal is complete!. Visit your Drupal site, to view your google maps! Having difficulties or questions while carrying out the guide or setup unique map? 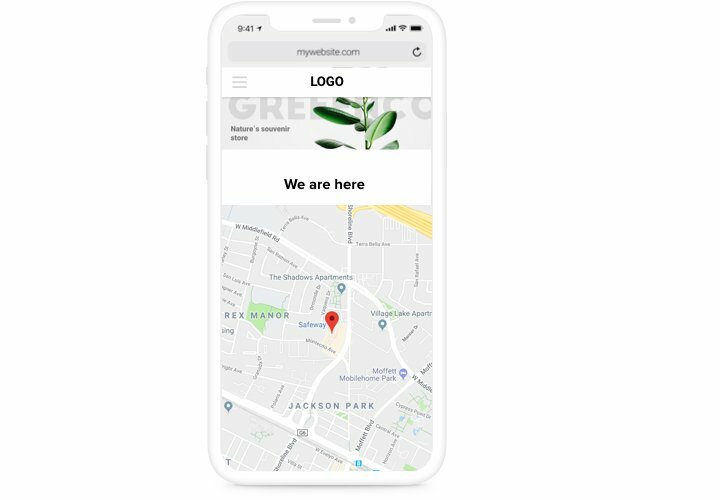 Check detailed tutorial «How to insert a map into Drupal website» or contact customer support and our developers will be happy to help you in designing and adding maps on your site. Test the best Map module right now!